Let me introduce myself- I'm Mrs. P and student engagement is my thing. I'm all about teaching the supply and demand unit with creativity, low prep, and (super) high engagement. "This unit would have been really boring but the way you teach makes it interesting" a student wrote to me this past semester. What makes my lessons so engaging? Glad you asked! My goal is to break down the economics jargon while making content relevant, fascinating, and tangible to students. If you want to see your students excitedly geeking out over economics, this unit is for you. 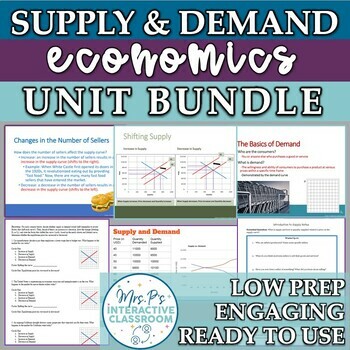 This bundle includes everything you need to teach the Supply and Demand unit, including my best-selling Sharks Tank culminating project. The unit starts off by grabbing students’ attention and challenging them to examine their purchasing habits through the one-day Consumerism and Ethics lesson. 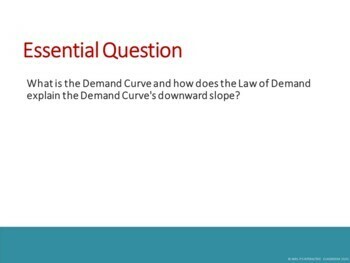 Then, there are four days of full lesson plans for the demand curve, two days of lessons for the supply curve, and two days of lesson plans for equilibrium. This part of the unit ends with the Shark Tanks project (which reinforces and assesses the concepts of Supply and Demand) and takes about one to two weeks to complete. 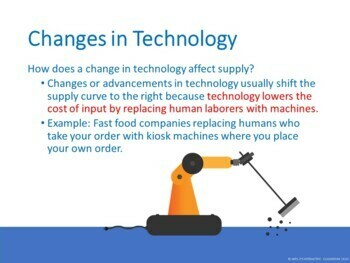 Finally, there is an awesome Price Controls & Minimum Wage Debate lesson that takes about 2-days and challenges students to think through the economic advantages and disadvantages of the minimum wage. The unit ends with an exam which includes 25 multiple choice questions and 9 (easy to grade!) Free Response Questions. 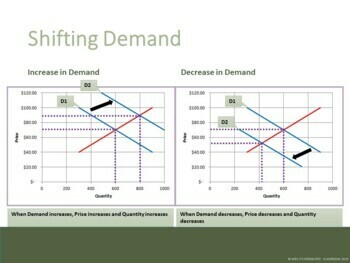 The Free Response Questions focus on critical thinking and applying the concepts of Supply & Demand! Please view individual lessons prior to purchasing! I usually teach these lessons in 50 minute periods, but they can be combined for a block period schedule as well.